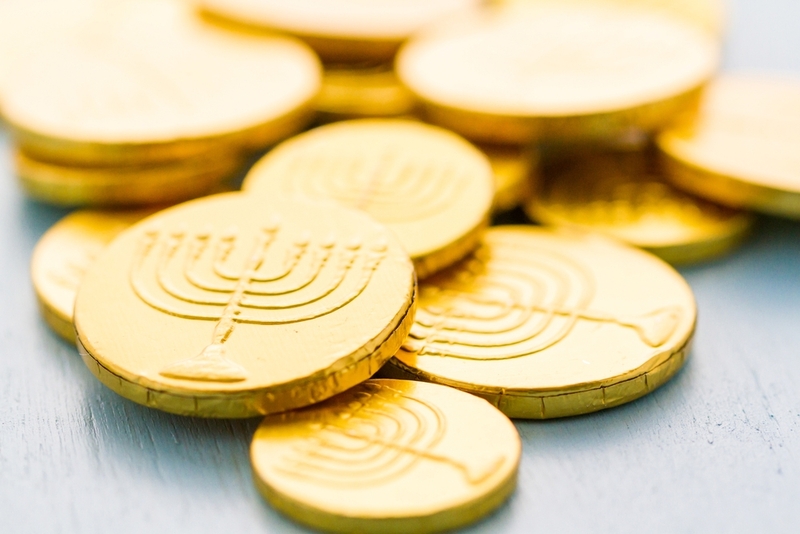 Hanukkah is upon us, which means a lot of people have gifts on the mind. As you give presents to your little ones and loved ones, keep in mind that now’s also the perfect time to give back to those who need it the most (not that your toddler doesn’t need that fourth Elsa doll, but, you know). With so many great charities and organizations doing amazing things for all kinds of people in need, it’s easy to feel overwhelmed. So, we’ve chosen eight great causes (yes, one for each night of Hanukkah) and suggested a few organizations you can donate to this year. And the best news? An anonymous donor will give up to $10,000 to support the causes listed below depending on how many times this post is shared on Facebook ($2,500 for 1,000 shares, $5,000 for 2,500 shares and $10,000 for 5,000 shares). So check out the causes, choose which ones you and your family would like to support this year, and share, share, share! About 1 in 8 women develop breast cancer in their lives, making it a leading cause of death among many women. Specifically, Ashkenazi women face a 1 in 40 chance of having the BRCA mutation, which increases the lifetime chance of contracting breast/ovarian cancer up to 84%. Sharsheret bills itself as “the Jewish response to breast cancer.” The organization was founded by Rochelle L. Shoretz, who was diagnosed at 28 years old with breast cancer herself, at a time when there was a lack of resources aimed at the specific needs of Jewish women; sadly, Shoretz passed away this May. Sharsheret provides information, resources, screening assistance, recovery, and medical, emotional, and financial support regardless of whatever stage of cancer. The largest Jewish women’s organization, Hadassah, leverages its sizable U.S. membership and Israel medical facilities to promote awareness and advance efforts to develop a cure. Did you know that 20% of Ashkenazi Jews are carriers for Jewish genetic diseases? 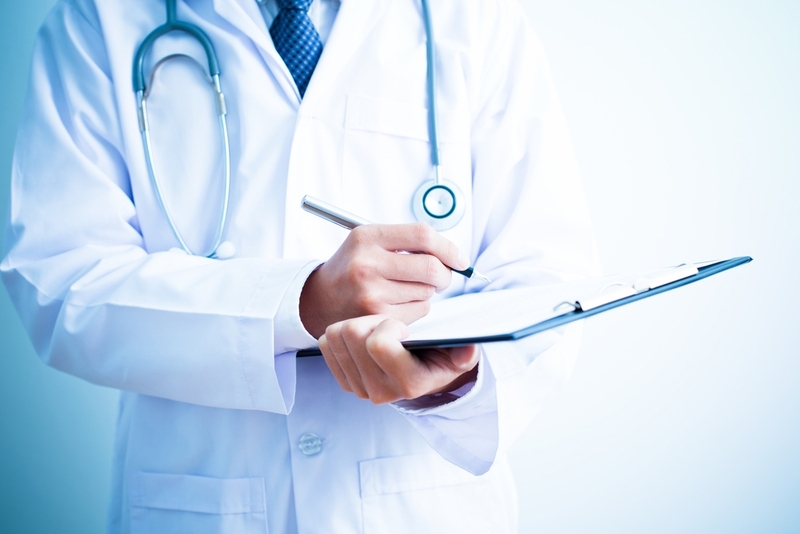 There are 40 diseases that have been identified that occur within the Ashkenazi, Mizrahi, and Sephardic communities, and presently there are 19 recessive diseases that affect Ashkenazi Jews, which screening is recommended for. Up to 80% of babies born with a genetic disease had no family history of that disease previously, which means that everyone should get tested, whether you’re part of an interfaith marriage or are using an egg/sperm donor. This also means that you should get tested with EACH pregnancy, as each one is its own unique case. JScreen provides families with an affordable and accessible at-home saliva-based screen for 80+ genetic diseases. Day schools and overnight camps offer some of the most impactful Jewish experiences out there. 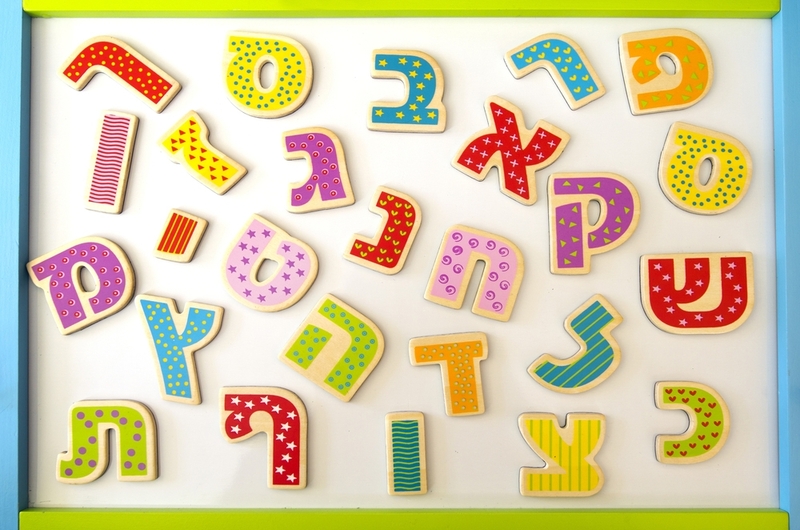 Studies show that kids who attend these programs emerge with positive Jewish identities and strong Jewish knowledge bases. 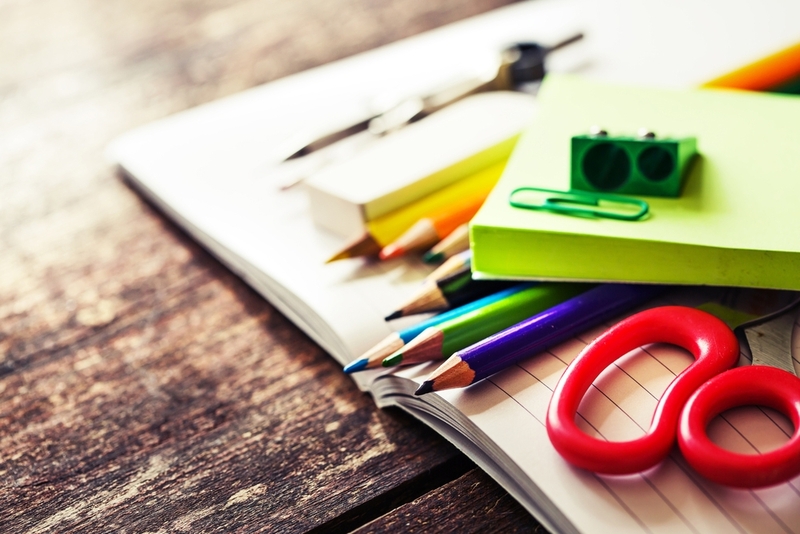 But quality programs aren’t cheap, and their price tags can scare off many parents. In fact, fewer than half of American Jewish children attend either Jewish camp or day school. Scholarships mitigate the sticker shock and make camp and/or day school a possibility for families that otherwise would not consider them. Organizations that can help include Foundation for Jewish Camp and your local Jewish Federation. Survivors of the Holocaust have already suffered unfathomable horrors. Yet many of these survivors today — including many of the 100,00+ living in the United States — are suffering, not just psychologically, but financially. In Israel, a study last year found that one-third of Holocaust survivors there are living in poverty, while in the United States, an estimated one-fourth of survivors live at or below the poverty line. While the number of survivors is dwindling, the needs of the elderly and frail who remain are increasing exponentially, particularly as they become unable to care for themselves. The Jewish Federations of North America has launched a major fundraising campaign and established a new center to develop innovative services to help address these growing needs. These efforts augment the ongoing support that local Federations provide to survivors in their communities (about half of survivors in the United States live in areas served by the UJA-Federation of New York). The Blue Card provides an array of services to Holocaust survivors in the United States. The JDC plays a lead role in helping impoverished Holocaust survivors in Israel and other parts of the world. Where to donate: Jewish Federations of North America, JDC, The Blue Card, UJA-Federation of New York. Even before the fighting erupted in Ukraine, there were tens of thousands of vulnerable elderly Jews live in the former Soviet Union, many of whom are homebound, requiring extensive medical care and support for basic necessities. In eastern Ukraine, the ongoing violence has created hardships for everyone, including the Jews living there — for the first time since World War II, there are Jewish refugees in Europe. JDC, the Jewish world’s lead relief and rescue agency for a century, is on the ground, providing key services across the region. Chabad has also activated a robust system of support. 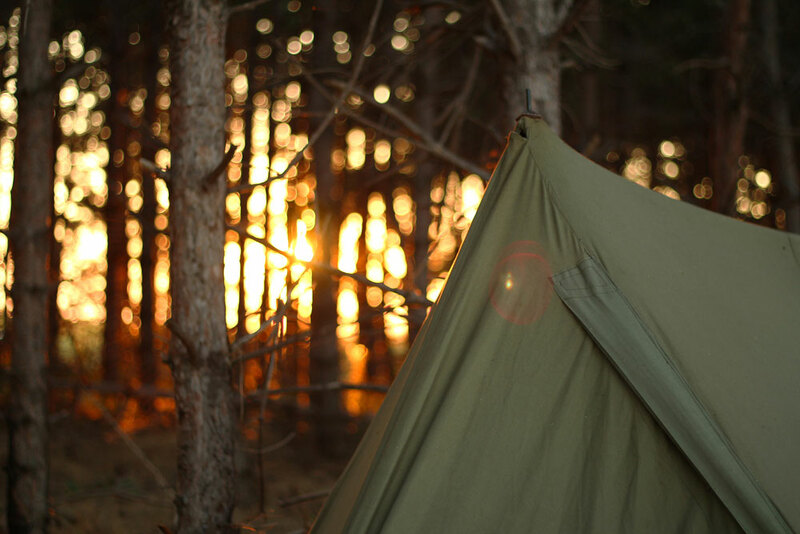 One of the joys of overnight camp for kids is getting away from home, their parents, and the daily grind. When the camper has a chronic illness, cancer, or another disability, camp can be particularly refreshing for the child and provide much-needed time for parents to recharge. A growing numbers of Jewish overnight camps in North America are working to accommodate kids with disabilities in their regular programming or offer specialized programs. For more information on various camps, check out respective resources put together by Matan and the Foundation for Jewish Camp. 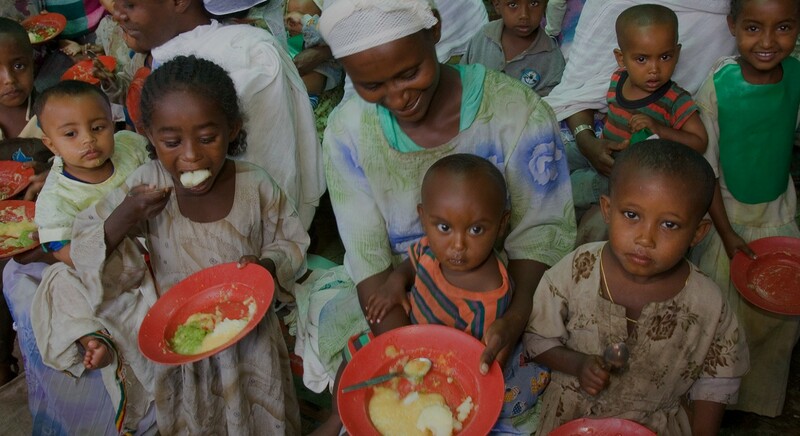 Did you know that Israel has one of the highest rates of child poverty in the developed world? A 2014 study reported that a whopping 35.1 percent of Israeli children are living in need. Numerous non-profits are taking on different aspects of this problem, including education. Yemin Orde is a trailblazing boarding school serving 500+ at-risk immigrant youth and running special programs to encourage the spread of its methods. Israel’s Sci-Tech School Network provides high-quality educational opportunities to students from all social and economic sectors. Sifriat Pijama (PJ Library’s Israel program) helps encourage literacy by distributing free Hebrew children’s books to families in Israel. The Jewish Agency for Israel operates multiple boarding schools, provides mentoring, runs enrichment programs and offers technology training for thousands of underprivileged students. One way to support all of these causes and more is to donate to one of the 100+ local Jewish Federations in North America. Unlike most charities which target a particular cause, local Jewish Federations are dedicated to addressing a diverse set of Jewish needs in local U.S. communities, Israel and other countries–from social services to community-building and education to international relief, rescue and resettlement. Visit this link and type in your zip code to find the Jewish Federation near you. Bonus “Shamash” Cause: Your favorite Jewish parenting site, Kveller! No menorah is complete without that extra ninth candle, the shamash, so we can’t help but nudge you to consider, after donating to one or more of the above causes, shelling out some extra gelt in one more direction: Kveller. That’s right–we’re a non-profit and rely on support from our awesome readers to keep doing the work we do. 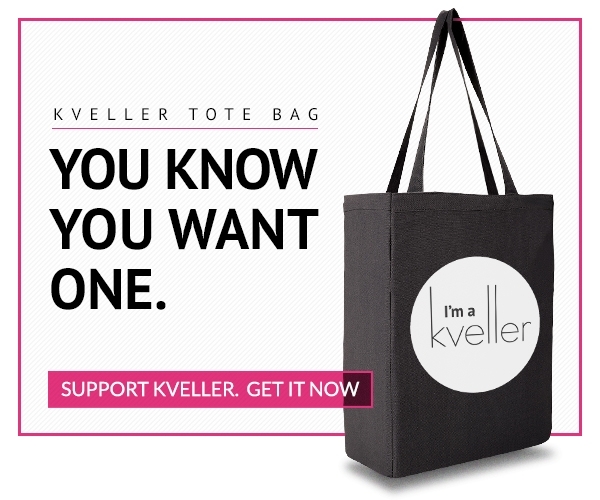 Besides, if you donate at least $36 to us between now and the of the year, you’ll get a free Kveller tote bag. Sweet! Remember to share this post, because an anonymous donor will give up to $10,000 to support the causes listed above depending on how many times this post is shared on Facebook ($2,500 for 1,000 shares, $5,000 for 2,500 shares and $10,000 for 5,000 shares).